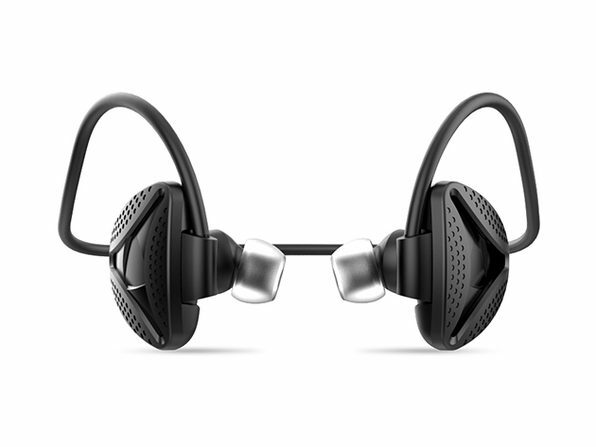 Wireless headphones are ideal for running and exercising, but not all are immune to that hard-earned sweat dripping down the side of your head. 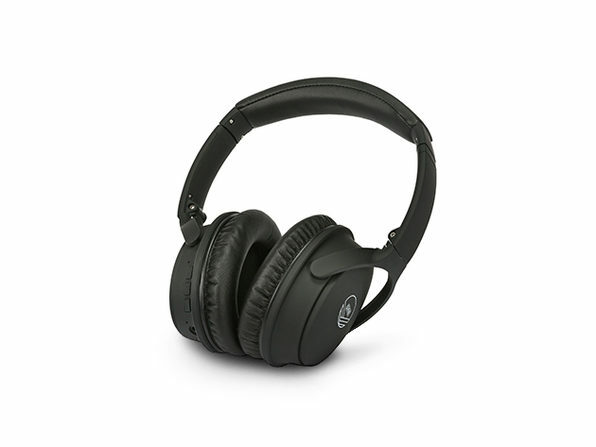 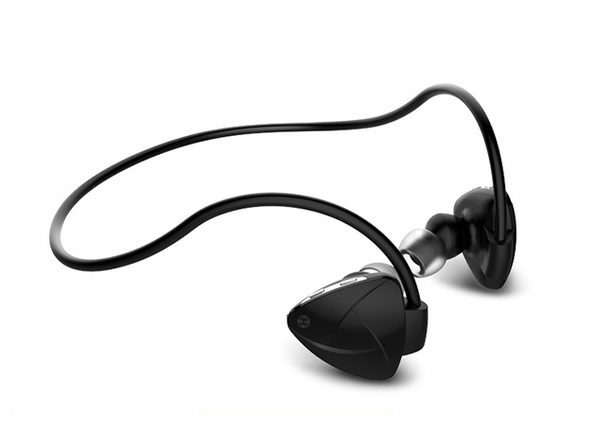 Enter these Bluetooth headphones. 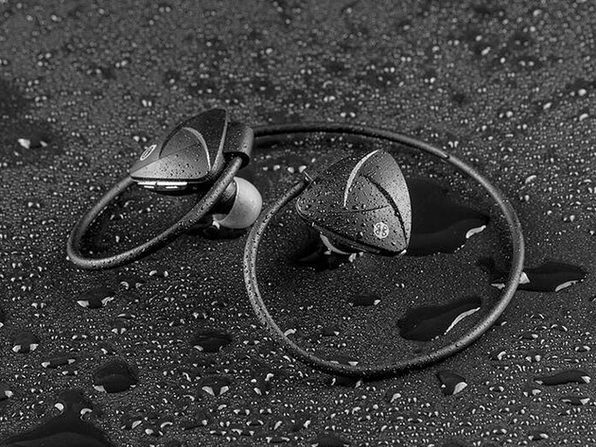 Immune to sweat, they'll deliver top quality, wireless sound right through your toughest workouts.